Debt to income ratios - Rowlett Mortgage Lending, Ltd. Typically, underwriting for conventional mortgage loans requires a qualifying ratio of 28/36. An FHA loan will usually allow for a higher debt load, reflected in a higher (29/41) qualifying ratio. The first number in a qualifying ratio is the maximum amount (as a percentage) of your gross monthly income that can go to housing (including mortgage principal and interest, private mortgage insurance, hazard insurance, property tax, and homeowners' association dues). The second number is what percent of your gross income every month that should be spent on housing expenses and recurring debt together. Recurring debt includes payments on credit cards, car payments, child support, et cetera. 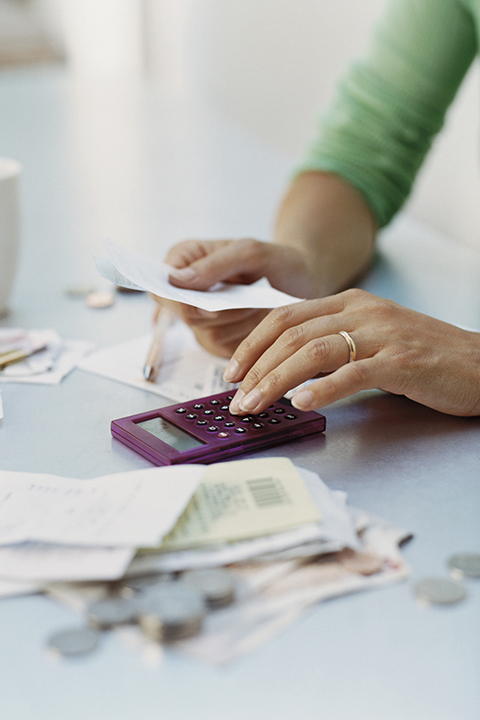 If you'd like to calculate pre-qualification numbers on your own income and expenses, we offer a Loan Qualifying Calculator. Don't forget these ratios are only guidelines. We will be thrilled to go over pre-qualification to determine how much you can afford. Rowlett Mortgage Lending, Ltd. can walk you through the pitfalls of getting a mortgage. Call us: 972-203-9033. Ready to begin? Apply Here.